9thorder.com :: View topic - Ninth Order, For the Horde! Post subject: Ninth Order, For the Horde! 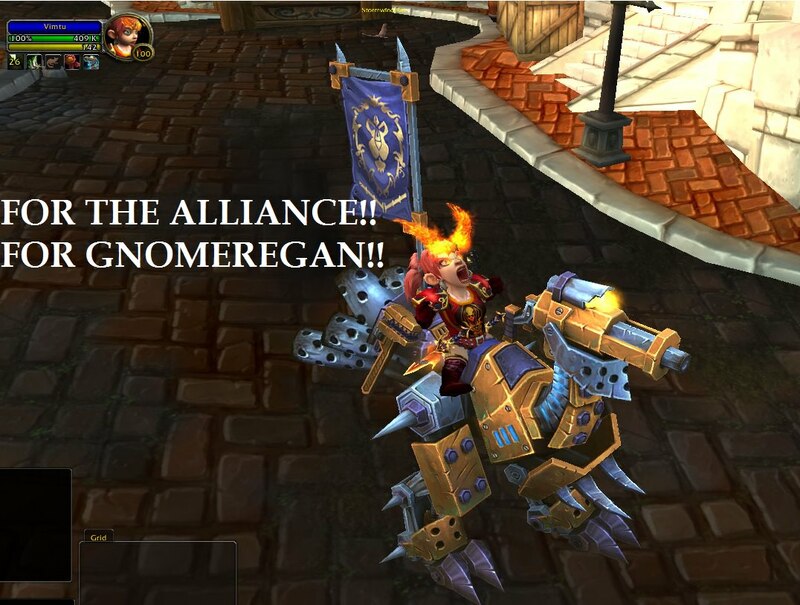 Post subject: Re: Ninth Order, For the Horde!